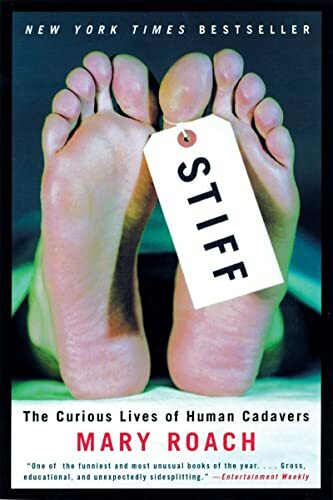 Science-Fantasiction - Fantasy & Sci-Fi Books: May a woman fall in love with... a Kindle? May a woman fall in love with... a Kindle? Yes, yes, yeeezzz..... oh yes! I think I'm falling in love with an electronic device and I'm not the less ashamed to confess this...paraphilia? to you, who are my dear friends and who, I trust, will look at me with broad-mindedness and indulgence. My Kindle has become, since it arrived home two weeks ago, one of my favourite gadgets and has nothing to envy any of the former most-loved ones. With its beatiful design, light weight, nice -so nice- touch it has stolen my heart. I was definitely seduced from the first moment it reached my hands and switched on all by itself when I plugged it in order to charge the battery. 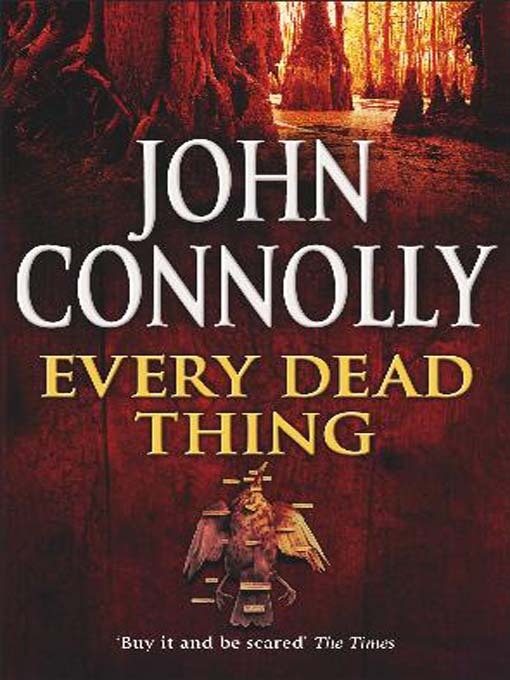 5 first books in the Charlie Parker's series, by John Connolly: Every dead thing, Dark hollow, The killing kind, The white road and The black angel. Ok, this is not sci-fi nor fantasy but the guy sees dead people so perhaps stretching the concept a little...I specially like two characters in those books, the unlikely gay couple formed by Loui, an enigimatic, large black man who was a hired killer but who now seems to be in semiretirement and Angel, a small white man and ex-burglar. Rich, hard as hell, introspective prose. And finally, George R.R. Martin's A song for Lya and Portraits of his Children. So now you know why I'm not posting about Dune just as planned and the reason is that posting about such a huge masterpiece needs its well deserved care and time and I'm at present absorbed by my new acquisitions. By the way, have I already sponken of how confortable are the screen and keyboard in my superb brand-new Kindle? As I happen to know that you're also the happy owner of a Kindle, the answer to the second question is yes, Amazon allows the lending of book between Kindles. But you'll have to wait for me to finish it first, Maki, so be patient.